Home renovation, plus time, plus money, equals a lot of stress for you. 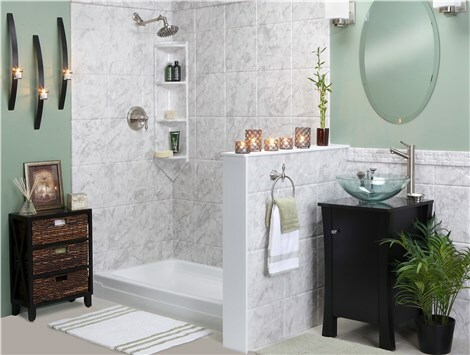 That’s why when we start a home improvement project at Luxury Bath Texoma, we want to do whatever we can to remove as much stress and money as we can from your equation. 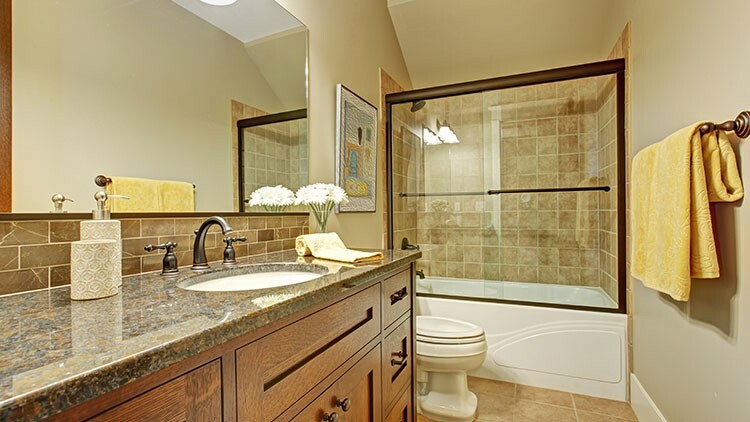 To help with your Two Day Bath remodel or full bathroom remodeling project, we offer a variety of home improvement financing options to assist you in making your dream bathroom a reality. For additional information on financing options for your home remodeling project, please contact us.